I Am The Sun are an aggressive stoner metal band from Brazil. Their latest release 'Death Water' brings us 10 tracks of non stop, hard rocking, stoner tinged metal. 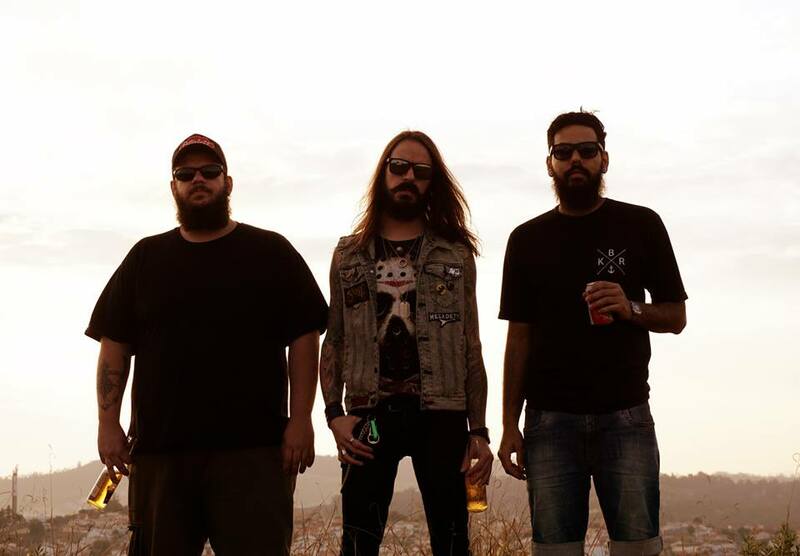 The band has a sound and style influenced by the likes of 'Corrosion of Conformity', 'Red Fang', and 'Down'. With elements of those three great bands, and with their own personal touch, 'Death Water' becomes an impressive album that will be enjoyed by all fans of the genre. Give it a listen below! Check out more of I Am the Sun.